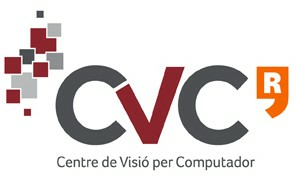 I was formerly a PhD student at Universitat Autonoma de Barcelona, under the guidance of Xavier Otazu and Maria Vanrell in the Colour in Context Group at the Computer Vision Center. I successfully defended my thesis in December 2012. I received a Master in Computer Vision and Artificial Intelligence from the UAB in June 2009. My research interests include scene understanding, visual attention, and image aesthetics. I am currently a post-doctoral researcher at Xerox Research Centre Europe.